Want that Char-Fired flavor everyone is looking for? well look no further! 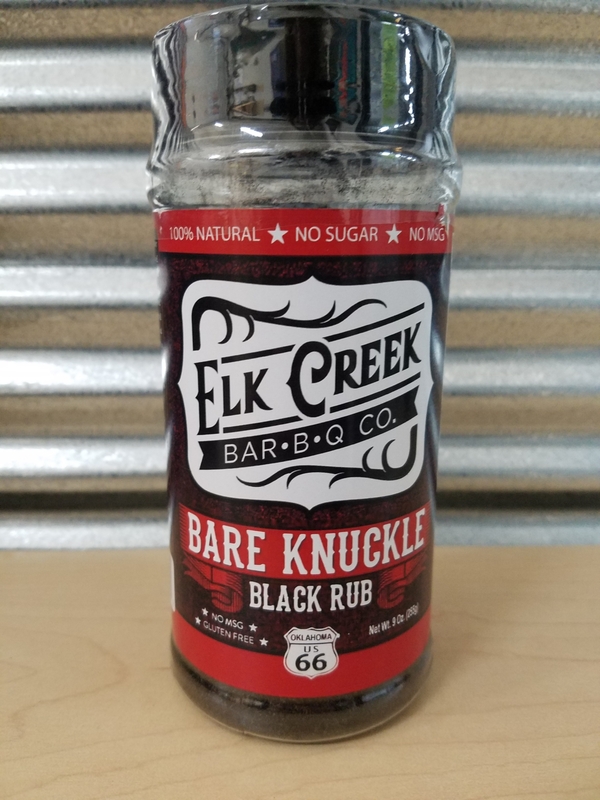 I developed this rub to be a grilling delight, using a very unique hardwood charcoal in the rub itself, it will bring that authentic look and flavor of Char-fired cooking to any cut of choice with ease. This Rub looks and tastes like nothing else out there..... So try it already!